Sunburn sees some of the best DJs in the world spinning foot-tapping dance music. The festival is very popular amongst the youth, due to its music but also largely because of the famous DJs known for playing the out-of-the-world music you can’t stop grooving to. 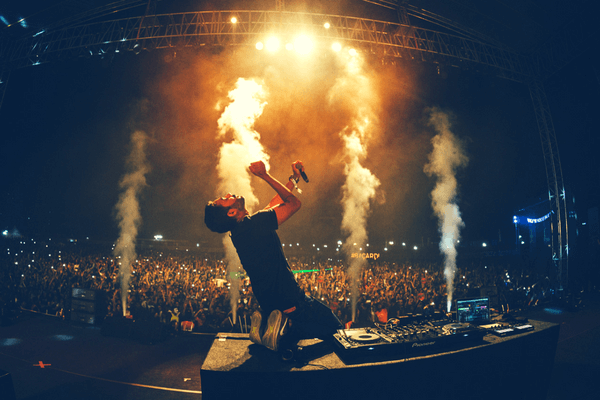 Renowned DJs like Afrojack, Tiesto, DJ Snake Andrew Rayel, Quintino, Pete Tong, Goldfish, James Zabiela, Mark Knight, Shermanology, Josh Wink and Chuckie have performed in Sunburn festival. 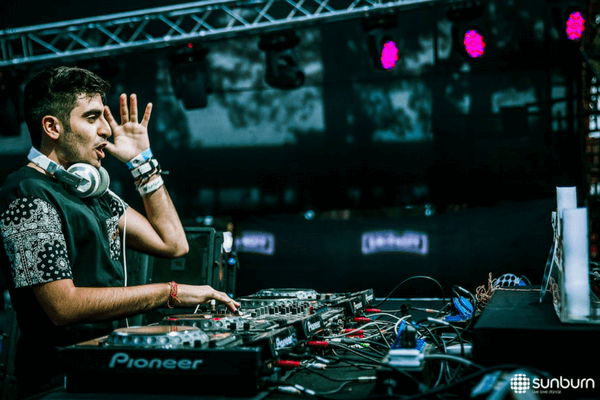 Indian DJs like Anish Sood, Nucleya, Sartek, Arsh, Janux, and much more have performed in the past as well. You will be spoilt for choices at Sunburn Festival with hordes of different genres playing superfluously. What else can you expect from a music festival where music is performed on 5 separate stages and by over 120 DJs. Needless to say, there are different styles that suit everybody. Styles like trap music, electronic, drum n bass, hardstyle, house, techno, trance and more can be enjoyed here. Not only is the sound out of this world, during the Sunburn Goa festival, there were also LED light shows and lasers, making this festival a real experience for the senses. The venue holds some interesting workshops during the pre-event hours. The music starts in the evening and goes late into the night. So during the day, you could learn something new and let your hair down once the sun goes down. Puppet Workshop, Kite Workshop, Dream Catcher Workshop or Drum Workshops are organized during the day to challenge your brain cells. There are workshops for teaching musical instruments for those who would love to learn to strum a guitar or blow the trumpet! 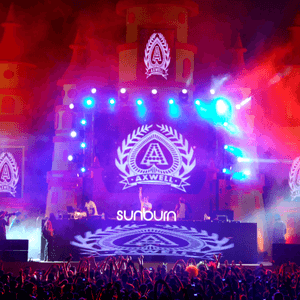 Sunburn Goa also hosted a range of exciting adventure activities before the events of the day begin. These exciting activities are a huge hit amongst the visitors. Adventure activities like hot air ballooning, Zorbing, Bungee Jumping, Giant Wheel Rides, The Mechanical Bull Ride, The Adventure Zipline and more are very popular at the event. These rides are a part of your ticket package. The earlier slots are usually given to the young guns who are out there to prove a point. That is where you get to see new talent and fresh music. Just because it’s early, doesn’t mean there’s going to be a lack of musical prowess on show here. You never know you might see them blasting the main stage next year. Many early shows have featured the likes of Zaeden, These 2 Guys, Arsh, AlgoRhythm, Shaan & Friends and much more. Make The Most Of The Happy Hours! 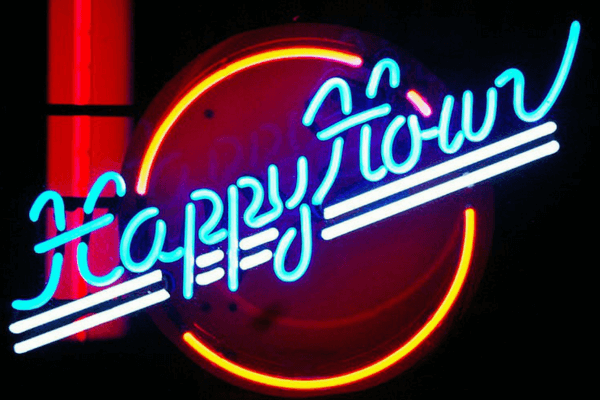 Happy Hours from 1 pm to 3 pm sees a variety of discounts offered on food and drinks. Be there to catch great discounts! You can get discounts on liquor like ‘Buy one get one free’ or ‘buy two get one free’ in the happy hours. Food discounts are available too. In one day you can see some of the world’s biggest DJs, meet like-minded people and enjoy things outside of the music too. There are food, shopping and so many more reasons to come to this festival as well. ‘Campout’ is a vibrant town that music lovers can flock to after enjoying the day at this festival. Campout allows people who love the atmosphere at Sunburn to enjoy it 24/7! The fun never stops when you choose to camp here after the festival. There are exciting acrobatic acts, flea markets and so much more things to see at the festival. You don’t need to worry about safety either, as Sunburn has 24/7 security to keep party-goers safe as they enjoy the festivities. Security and policemen work overtime during this festival, so be mindful. The entry and exit points are secured so you are safe at the venue. The event has seen different venues, but the grandness and the thumping excitement has been the same everywhere. 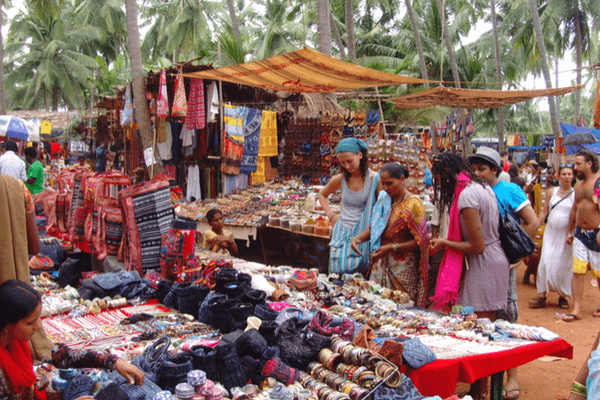 Goa has been the prime venue for many years and one of the best ones for the festival. Sunburn starts on 28th December until 31stDecember 2017. 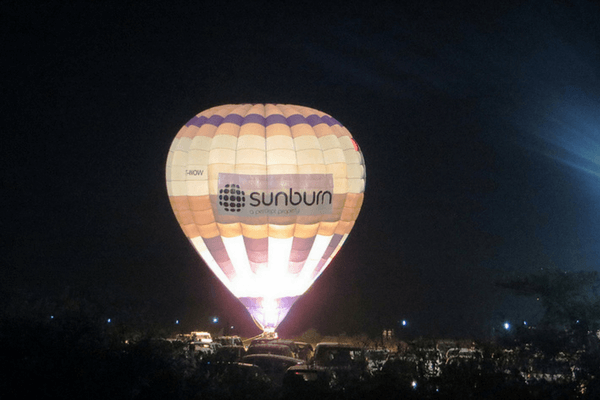 Unlike the previous years, this year Sunburn will be held in Pune. If you are planning to groove to the music of Sunburn, you will need to book your tickets in advance as the shows are generally sold out. Single Day Pass: Ticket rates depend on the type of pass you choose. You can buy an early entry for Rs 1250, 1 Day General Access pass for Rs 2000 and a VIP pass for Rs 3500. This is only applicable for 28th, 29th and 30thof December. Rates of tickets on 31st December changes, with early entry for Rs 2000, 1 Day General Access pass for Rs 2750 and a VIP pass for Rs 4000. Two Day Pass: For 28th and 29th December, tickets would cost you Rs 3000 and for 30th and 31st December, it would be Rs 4000. Prices for VIP Pass would be Rs 6000 and Rs 7000 respectively. Season Pass for all the days would cost you anywhere between Rs 6000 to Rs 18000, depending on what you intend to choose. 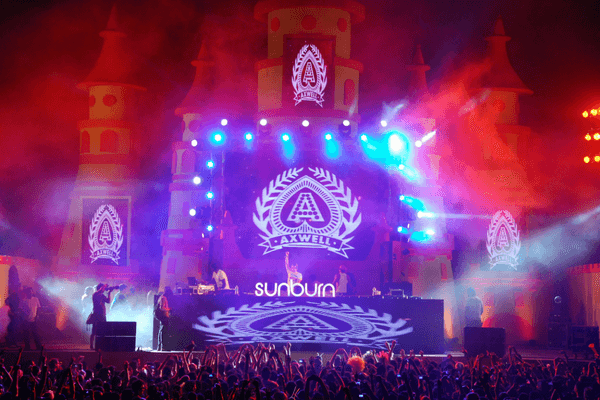 Sunburn is one of the best festivals for lovers of music, travel, and culture. There’s nothing quite like experiencing one of the world’s top music festivals in a new and exciting place. Make sure you read through this information carefully so you can plan your trip effectively. Then all you need to do is catch your flight and have a euphoric time! Book your Goa tour packages now! 1. What do you mean by Early Bird Tickets? An Early Bird Ticket allows you to save up to 35% of the original ticket price. It can be both General Admission for 4 Days of Sunburn Festival or VIP ticket which are only available for a limited period of time at a special price. 2. How can I buy tickets? You can buy ticket in cash from various authorized ticketing sources or online too from various authorized sites by paying upfront through debit or credit card. In the latter case, the permitting wrist band is delivered to your home address. 3. What is the minimum age for attending Sunburn Festival? The minimum age for attending Sunburn Festival is 15 years. 4. Do I need any photo identification for entering the festival? Yes. A valid photo identification card such as Aadhaar card, PAN card, Driver’s License etc. is required for verification while entering the festival. In case you have used someone else’s (ex. parent or friend’s) debit/credit card to buy the tickets, you are also required to bring in a photocopy of the used debit/credit card and a photocopy of the photo ID of the person to whom the debit/credit card belongs, along with your own photo ID proof. 5. Can the tickets to Sunburn Festival be used to get food and beverages free of cost? No. Early Bird Tickets are only meant for admission in the Sunburn Festival. You will not be provided any free food or alcohol against these tickets. 6. Is there a provision of prepaid coupons for buying food and drinks at Sunburn Festival? Yes. You can get food, alcohol and other beverages through pre-bought coupons while booking your ticket online. Alternatively, you can also buy these coupon in person at the Sunburn Festival venue during the festival period. 7. Is it possible to re-enter the festival area if I leave it in the day? Yes. You can enter and re-enter the festival venue at any time during the festival through official entry points, as long as your Sunburn Festival Smart Band is completely intact and isn’t tampered with. 8. Can I carry my camera to the Sunburn Festival? Any form of recording device or a professional camera is prohibited at Sunburn Festival. 9. Can I carry my own food and beverages to the Sunburn Festival venue? No. You cannot carry outside food, packaged eatables, bottled water or other beverages to the festival grounds. 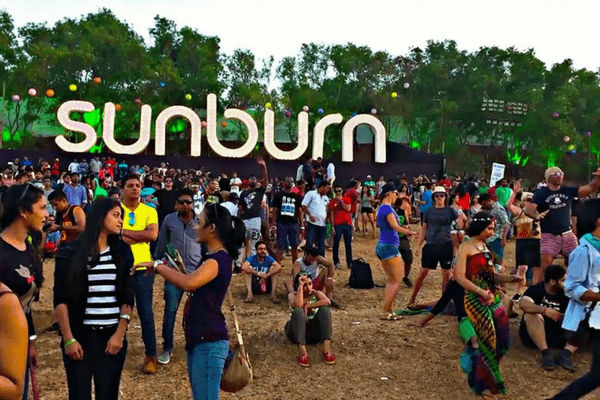 Food, drinks and beverages are available at the Sunburn Festival venue itself. If you are a true blue music lover and attending festivals is your thing, the Sunburn festival is an event you should make your way to.